In a region that has a higher-than-average percentage of active talent, finding star performers shouldn’t be a problem for recruiters. Yet, many organizations struggle to find credentialed candidates whenever and vacancy pops up and find it even harder to maintain a healthy talent pipeline. One way of filling this gap is understanding what job-seekers in the region really want from a job and attempt to deliver on that. Another, more results-driven way, is studying the mediums MENA-based professionals use to look for a new job and how they behave after they come across a relevant opportunity. Today, we’ll go over how job-seekers in the MENA region look for jobs and what you can do to capture the best talent. How do people first learn about a new job? Compared to their global peers, professionals in MENA more commonly resort to their personal network or information from a corporate recruiter to find out about a new job. According to LinkedIn’s 2016 Talent Trends Report, one in every four MENA-based professionals learns about a new opportunity through an employee they know within the company and messages from the HR and recruiting team fall in second place. What do they do after hearing about an opportunity? As much as we’d like to hope, they don’t start applying right away. Professionals in MENA undertake an extensive pre-application process where they assess the company’s prospects, its culture and their job role before they hit ‘apply’. 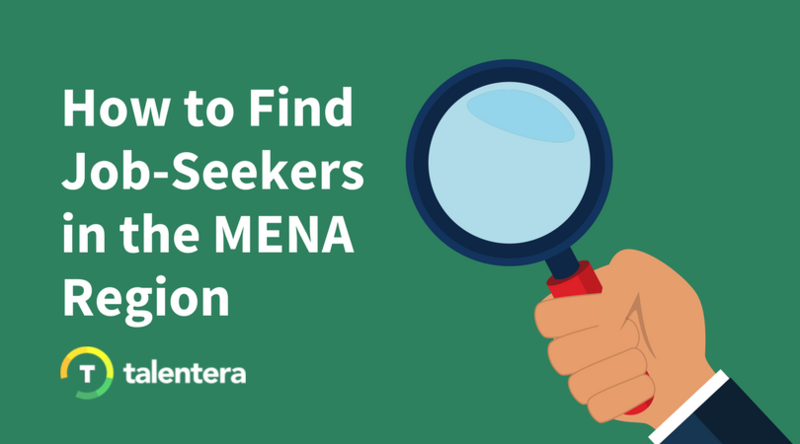 A whopping 58% of MENA-based job-seekers look up the company’s website once they come across an opening. 48% start updating their resumes and 30% start to read up on articles about the company, look up employee profiles and talk to current employees about the organization. It is clear that a lot of time and effort is spent on researching a company through all available resources before a typical MENA job-seeker starts building an application. How do they actually land a job? Social networks, employee referrals, and careers sites take the top three spots across the globe with professionals citing employee referrals as the number one source of getting a job. Professionals in MENA, however, are more likely to land a job by applying through social professional networks and a company’s careers website, compared to their global peers. Interestingly enough, job-seekers in the MENA region rate all three means as equally potent in helping them land a job with each receiving a 33% vote. What can you do with these insights? For 2018, aim to help candidates discover your company before they apply. Invest in popular channels that job-seekers use to look for opportunities. These include your careers site, your current employees and recruitment blogs, to name a few. Work on your employer brand to make the applying decision that bit easier for prospective candidates. Current employees are your biggest asset because they convey your employer brand without it sounding like you’re blowing your own horn. 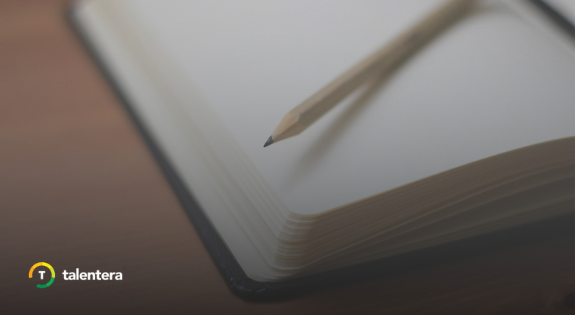 Their stories and testimonials add that necessary hint of honesty in your overall employer branding message so be sure to include a dedicated section that showcases them on your careers site. Empower your recruiters to source the best candidates by providing them with the necessary resources to find, track, evaluate and manage a dynamic talent pipeline. A high caliber ATS takes care of most of a recruiter’s routine tasks which leaves them time to perform activities that contribute to the larger recruitment strategy of the organization. 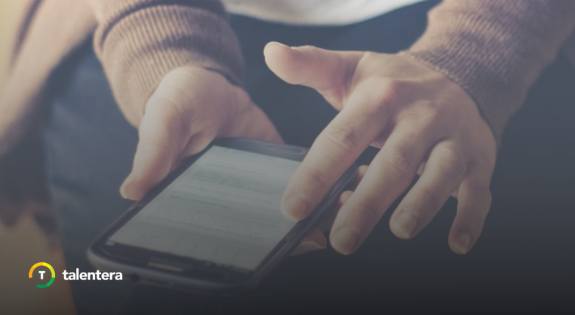 You can learn more about innovative hiring techniques for the modern recruiter here. Since employee referrals are a top way people in the MENA region discover new jobs, develop a functional employee referral program and educate employees about how it works. It doesn’t have to be fancy at all. Learn how you can build a winning ERP without breaking the bank here.